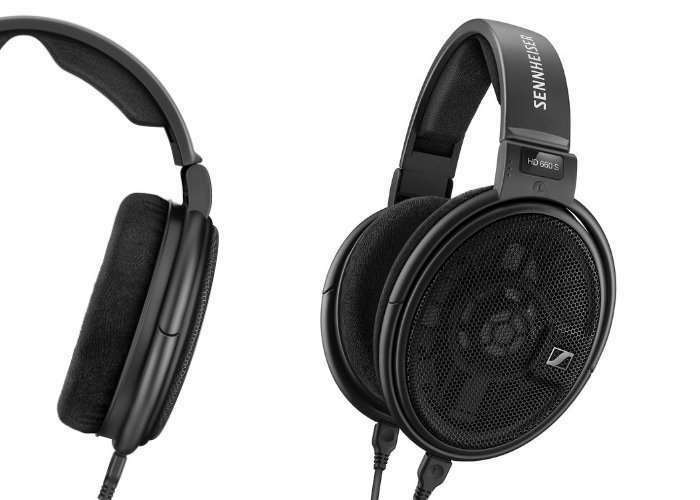 Sennheiser has now made available its new flagship headphones which take the form of the Sennheiser HD 660 S, created for the “passionate audiophile” and priced at £430. Check out the video below to learn more about their design and features which include a dynamic open design, with frequency responses between 10 – 41,000 Hz (-10 dB) and an impedance of 150 ohms. Visit the official Sennheiser website for full details, specifications and purchasing options via the link below.